I am planning to buy some new pair of shoes and I have already created my wishlist from this wonderful website shoespie.com.I love wedge heels as they are more comfortable and look stylish too.I have added pictures of my favourite wedge heels from Shoespie.com. 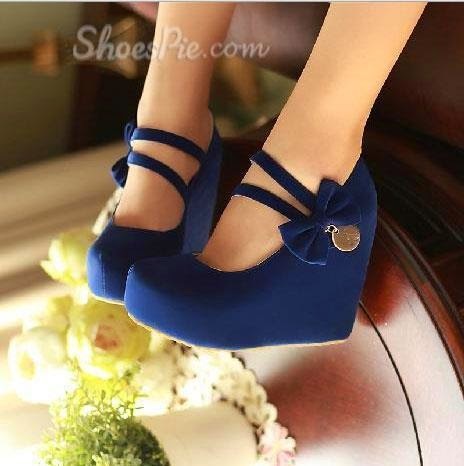 These are available at just $41.99.They are offering good discount on this product as the actual price of these wedges is $150.I love the decoration on these heels and the color blue as its one of my favourite color.I read the customer reviews too about this product and they all found this product really good. These heel are available at $36.59 only and this site is offering 61 %off on these heels.These are available in two colors,blue and white,and Orange and white. As its autumn,so I will need boots and I have selected these ankle boots.These are available at just $94.99 only.Actual price is $159.These are really stylish and attractive. They have pretty anklets too.I love wearing anklets and the anklets collection at this site is beautiful. 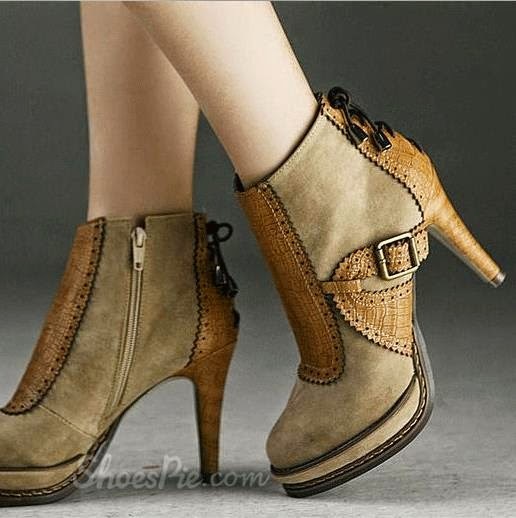 For more collection of Shoes,boots,etc you can check their website.